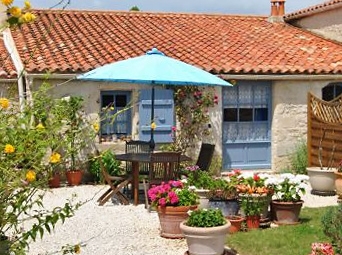 Charming bed and breakfast studio in a calm rural village. 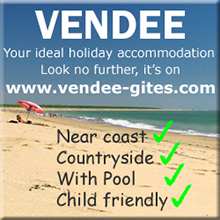 40 minutes from the Vendee coast. 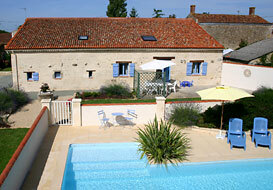 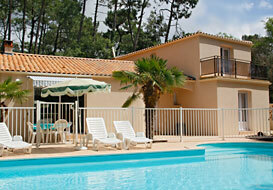 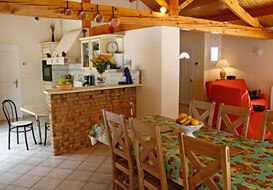 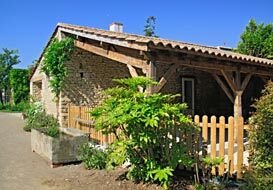 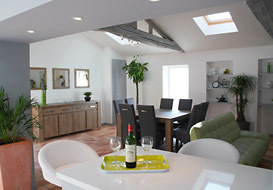 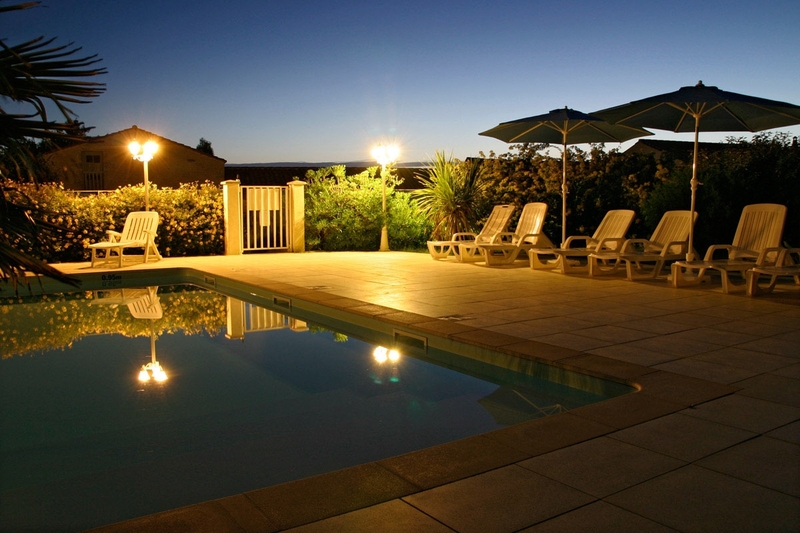 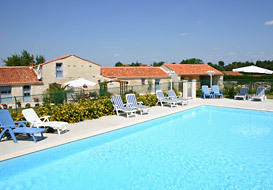 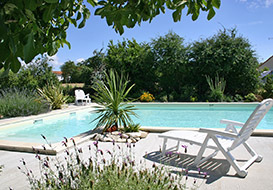 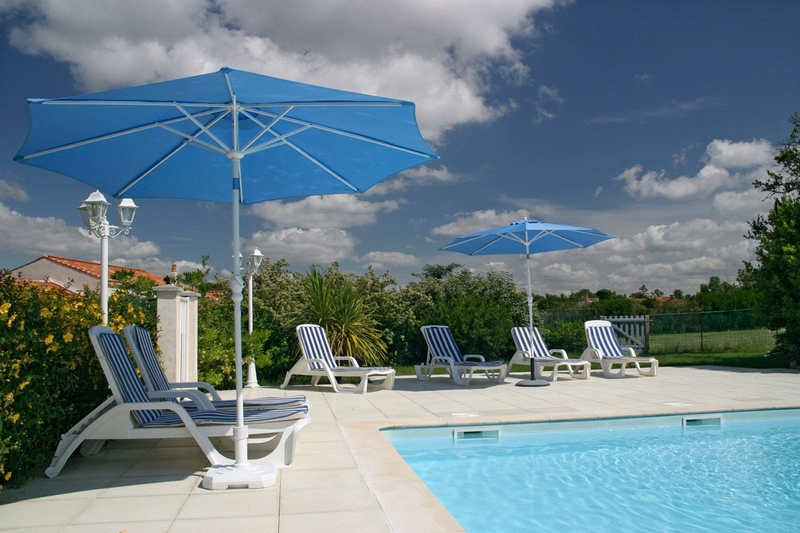 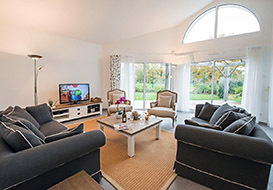 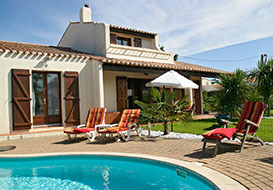 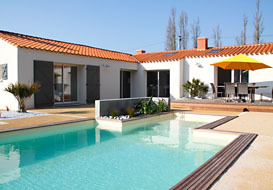 Confortable interior, kitchenette, terrace, large grounds, access to heated pool. 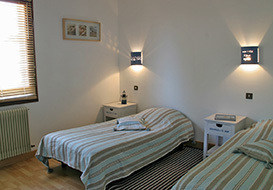 2nd room available in low season. 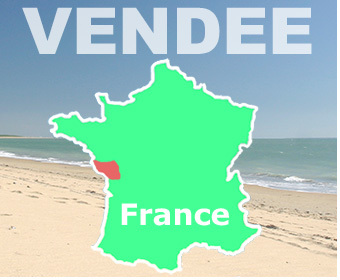 Well situated for visiting the south Vendee - Lucon, Fontenay le Compte, Les Sables d'Olonne, Mervent-Vouvent, Green Venice.